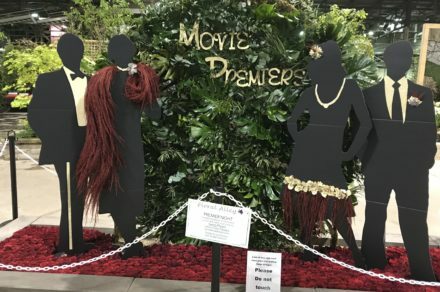 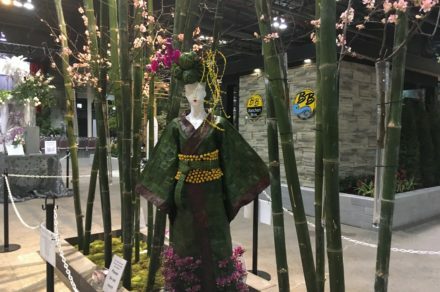 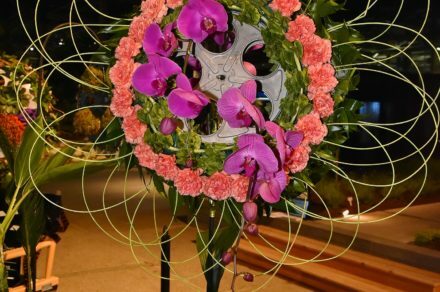 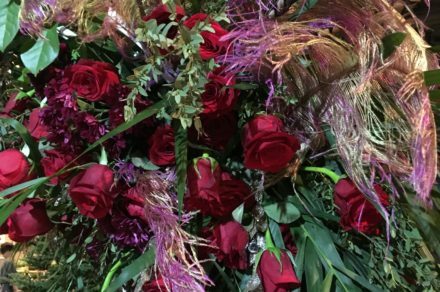 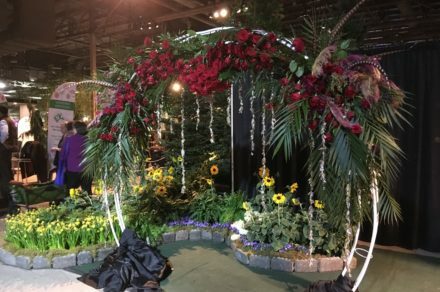 View the 2017 professional floral artists by clicking here. 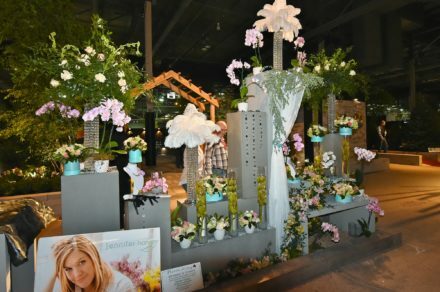 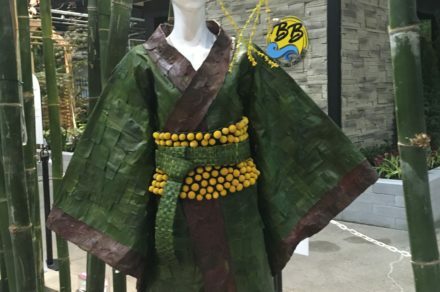 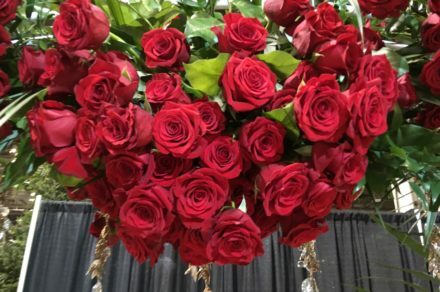 View the 2016 professional floral artists by clicking here. 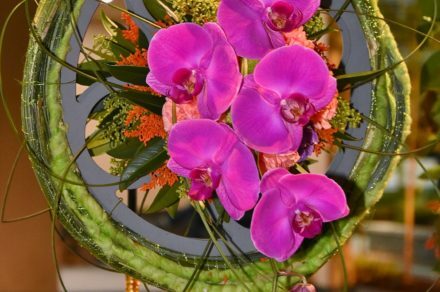 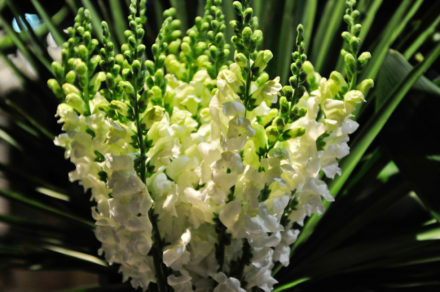 View the 2015 professional floral artists by clicking here. 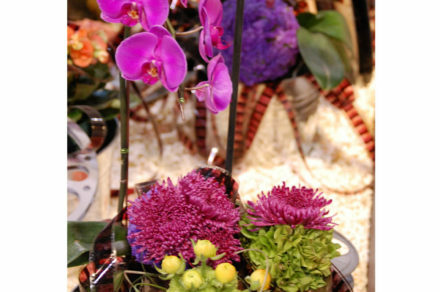 View the 2014 professional floral artists by clicking here. 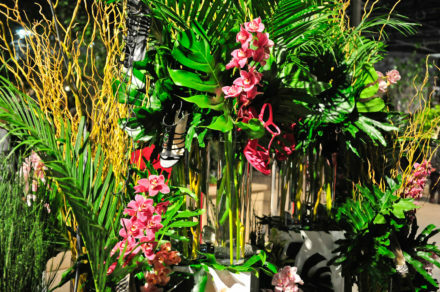 The Birdcage film, a remake of La Cage Aux Folles, is my inspiration for this installation. 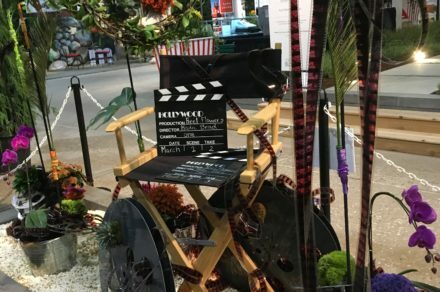 The design will bring together a flamboyant, tropical lush look with lots of big foliage, bright colours and interesting elements contrasting and clashing just like in the film. 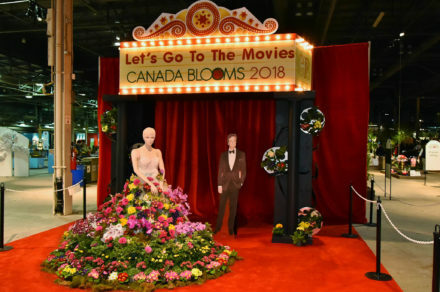 It’ll certainly be fun to look at! 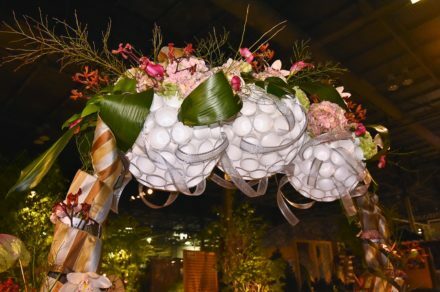 My approach to floral design is both sculptural and emotional, blending organic materials and found objects together to create works of art. 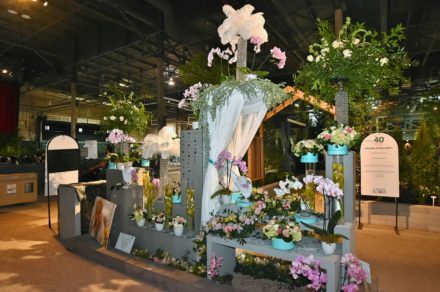 My floral studio is often mistaken for an art gallery, where weekly window displays are created to showcase floral artistry. 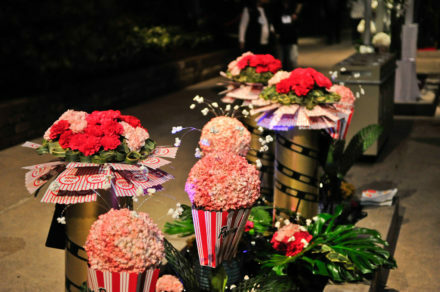 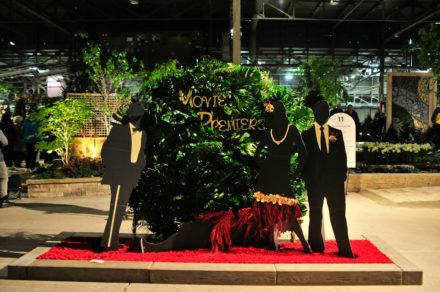 An iconic movie celebrating fashion, fad and now Brought to life again through flowers. 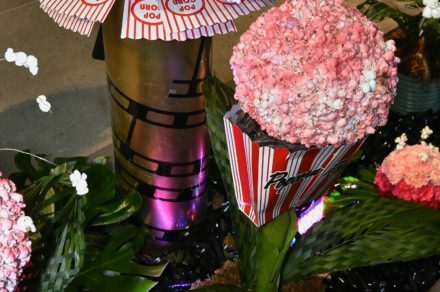 One of my favourite movies of all time, Breakfast at Tiffany’s opened the world eyes to the Legendary actress Audrey Hepburn and created a timeless attraction to the style of the time. 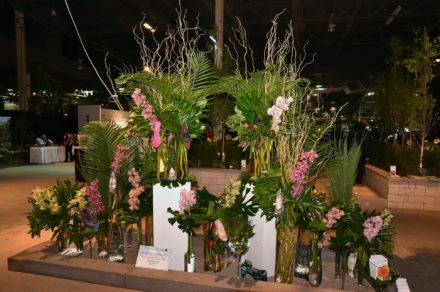 Lena’s Floral Designs is a boutique floral design studio based in the west end of Toronto. 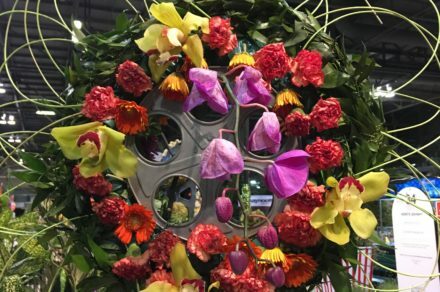 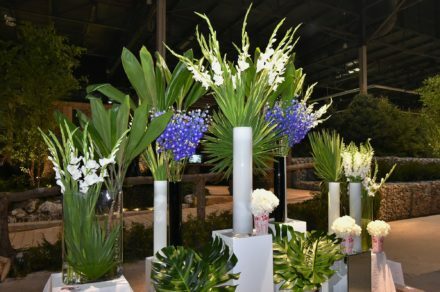 Owner & Creative Director, Lena Pham develops unique and unforgettable floral arrangements inspired by the colours and textures of the flowers she works with. 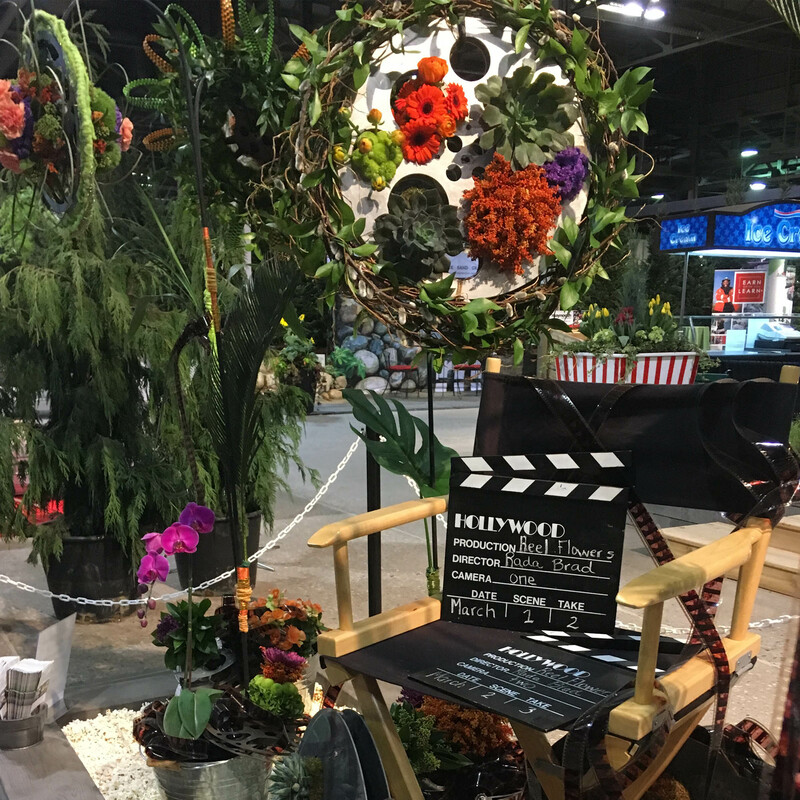 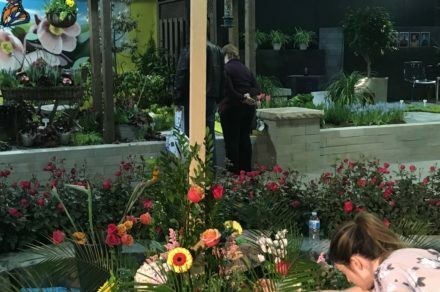 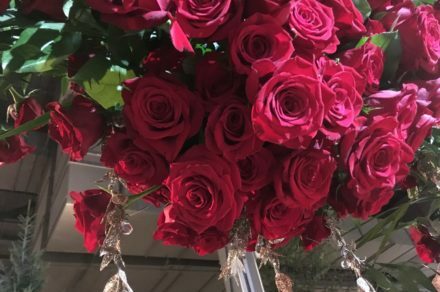 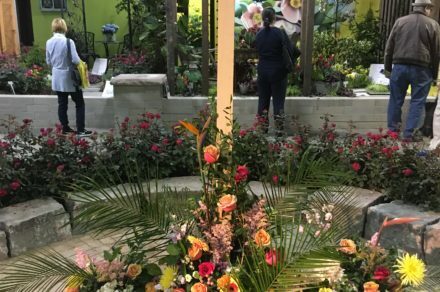 Posies Flower Studio is a Toronto based full-service flower shop, as well as the studio behind the floral reality show ‘Petal Pushers’ seen on HGTV. 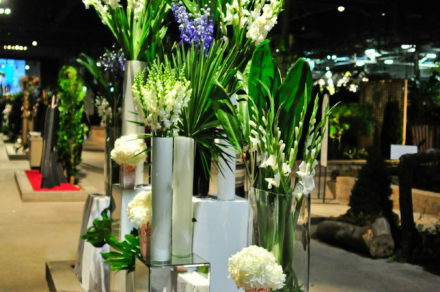 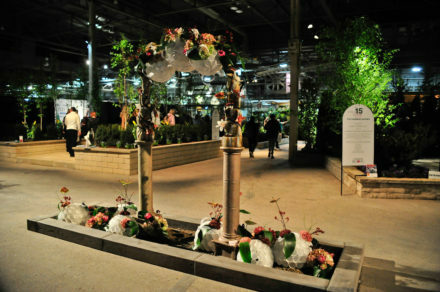 They specialize in contemporary, garden-inspired floral arrangements for all occasions and celebrity clientele. 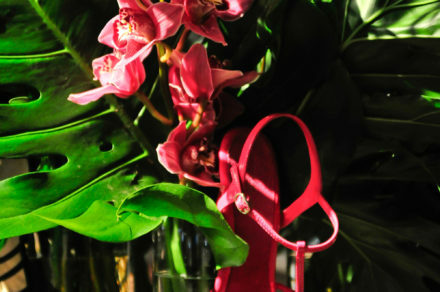 Beautiful flowers, made to order designs. 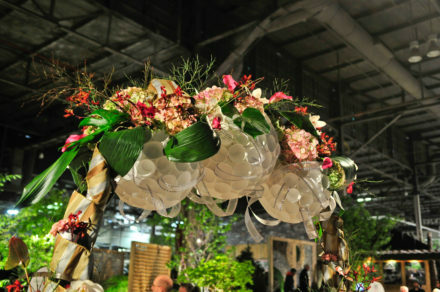 Sveta is an artist and floral designer, her artwork has been presented in exhibitions and studio tours. 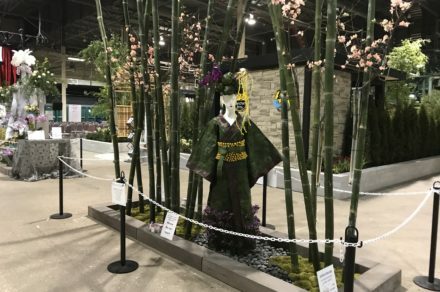 She was awarded the Flower Canada Toronto Chapter Gold Cup. 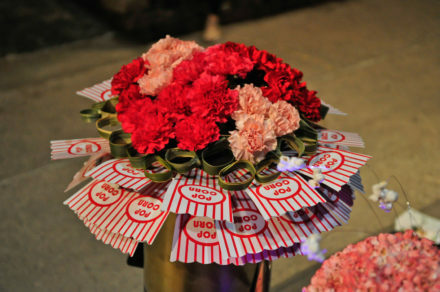 Pop Design created by Cecilia Cooper with the movie ‘Lady Bird’ in mind.